Is there a better alternative to earnTracker? 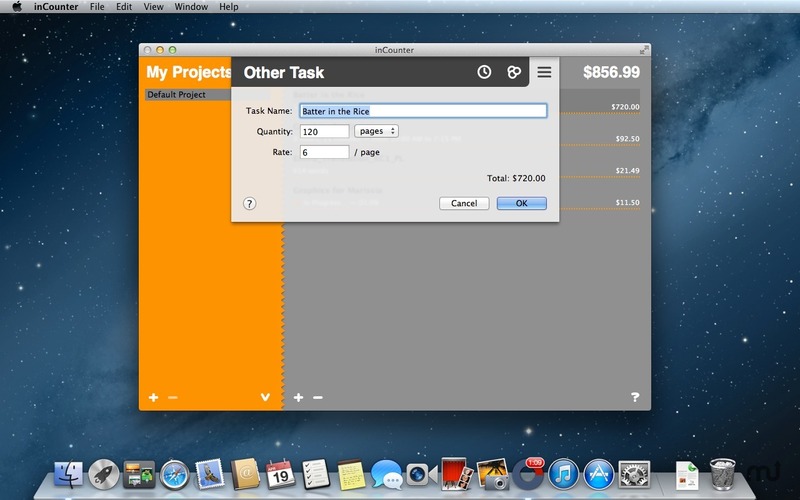 Is earnTracker really the best app in Productivity category? 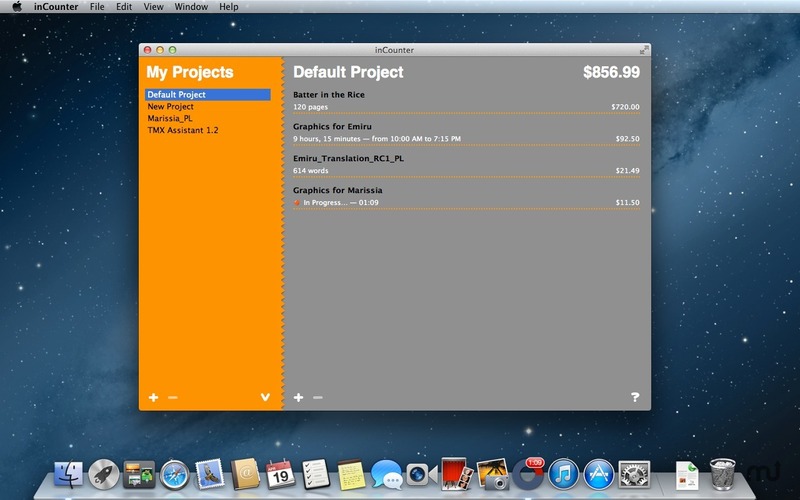 Will earnTracker work good on macOS 10.13.4? 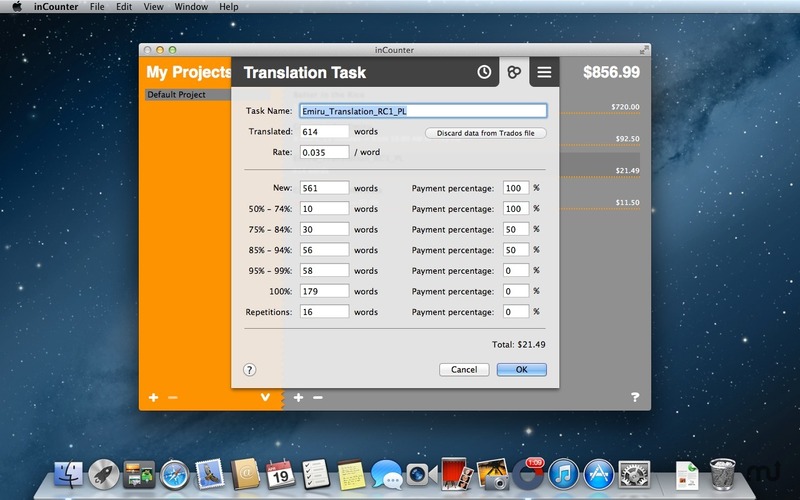 earnTracker is an OS X application for freelancers (translators, graphic designers, etc.) that helps to keep track of your earnings. 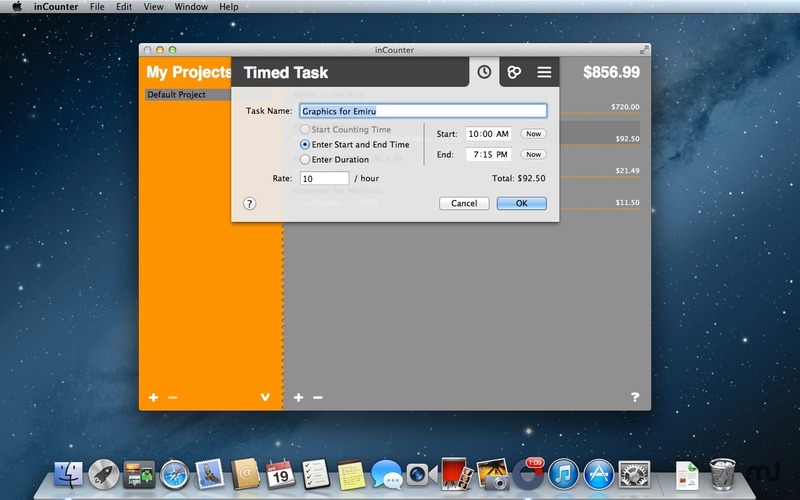 Create a project by adding your timed tasks (earnTracker can count the time for you), translation tasks (earnTracker can import the translation analysis data from Trados, complete with weighted word count, fuzzy matches, and repetitions), and any other tasks (units prepared, pages written, miles driven etc.). 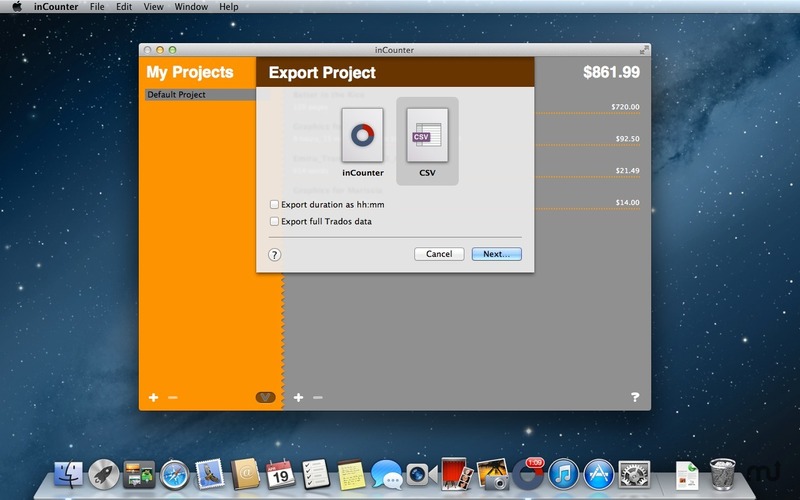 Project data can be exported in CSV format (to import it into Numbers or Excel) or as earnTracker file (to edit later). earnTracker needs a review. Be the first to review this app and get the discussion started! earnTracker needs a rating. Be the first to rate this app and get the discussion started!